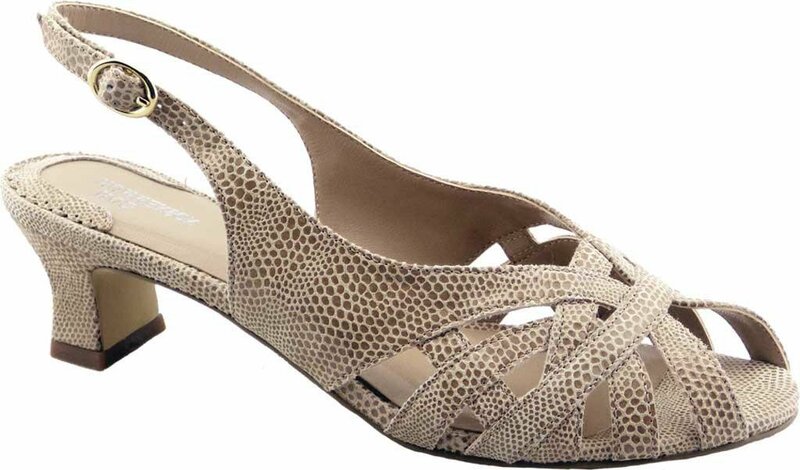 Step out in style with the Ros Hommerson® Pearl Slingback. 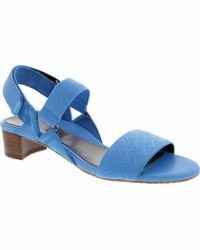 This dressy sandal features an adjustable heel strap and a foam-cushioned footbed for all day comfort. 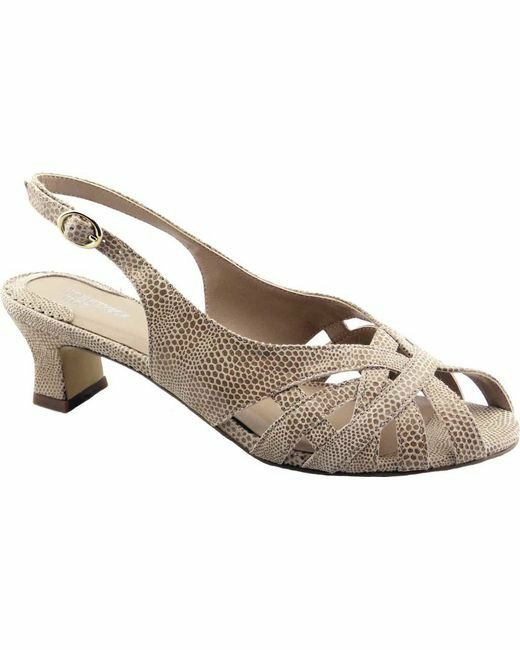 Adjustable heel strap. Foam-cushioned footbed. Flexible leather sole. Heel Height: 2". Fit: True to Size. Insole: Polyurethane. Outsole: Leather.